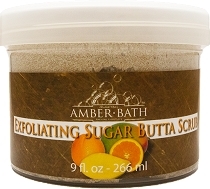 Whether you want a soft brown sugary scrub or a more abrasive salt scrub, we've got your body covered. 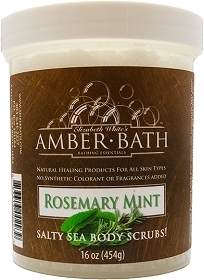 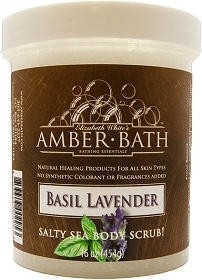 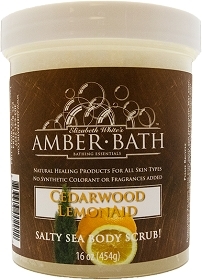 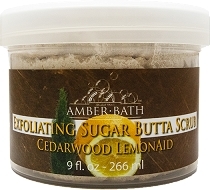 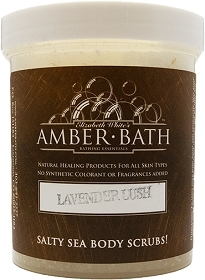 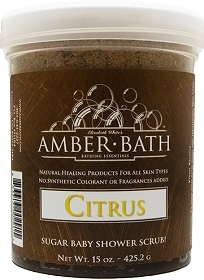 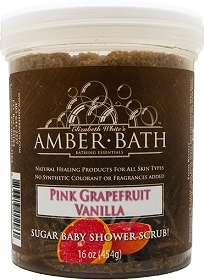 Our scrubs are formulated to exfoliate and moisturize at the same time without leaving your tub a slippery disaster. 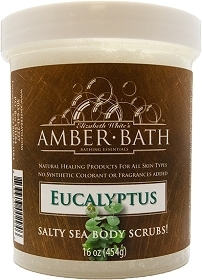 Coconut oil is suspended in the scrubs so when you open the jar there is not a layer of oil on top. 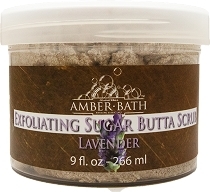 Use our scrubs any time of year to keep your skin soft, moisturized, and luminous.